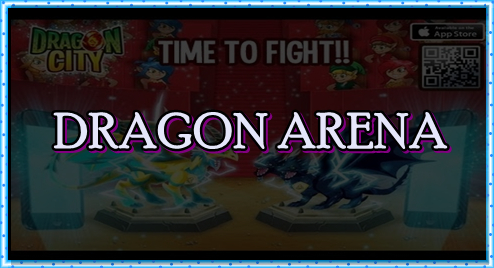 Are you wondering what are dragons' weaknesses and strengths, resistances and immunities or how much HP does a certain dragon have? Find all the info here! 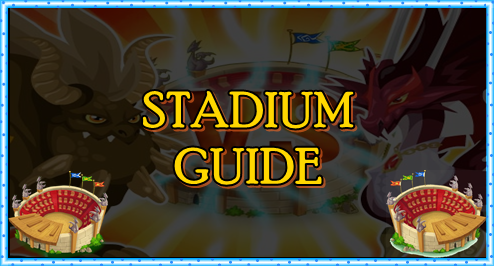 Stadium Guide provided by our friend's site, Dragon City Guide. You can find another one also on Dragon City Wikia. What do you think of our Combat Guide? Note: This guide is made using information from various websites, including Dragon City wiki and Dragon City central, as well as Dragon City Guide.